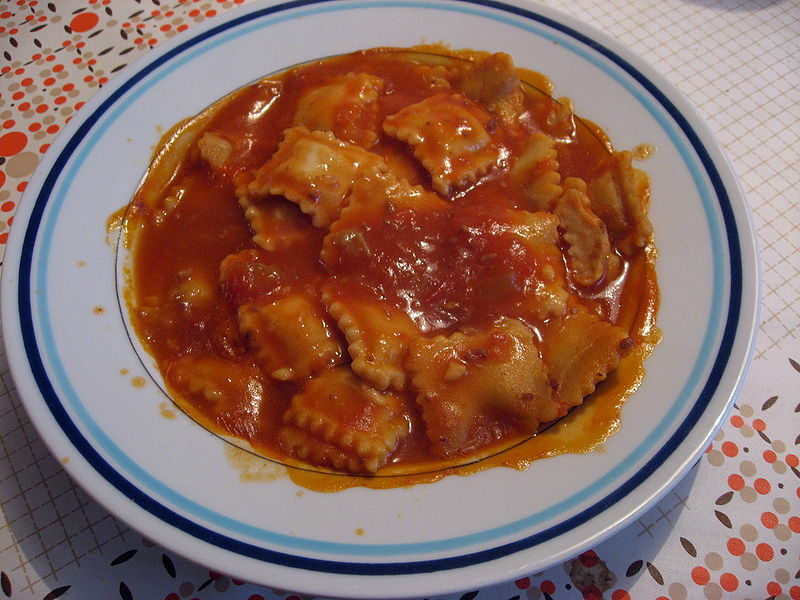 I remember back in the days (80s) when I first tasted canned ravioli - it was very popular back then - and I asked why is that (I still wonder)? Never got any answers. But today I'll try to make my own ravioli and my very first pasta. Either with lemon and ricotta or one with mushroom. Or maybe a filling of Portobello, feta cheese and walnuts! Hmmm I'll get back to you on this one!